Mother's Day is less than a month away! Find the perfect gift for your mom based on these fun personality type suggested items! Give gifts with a purpose & share the story of helping others with your mom this Mother's Day! 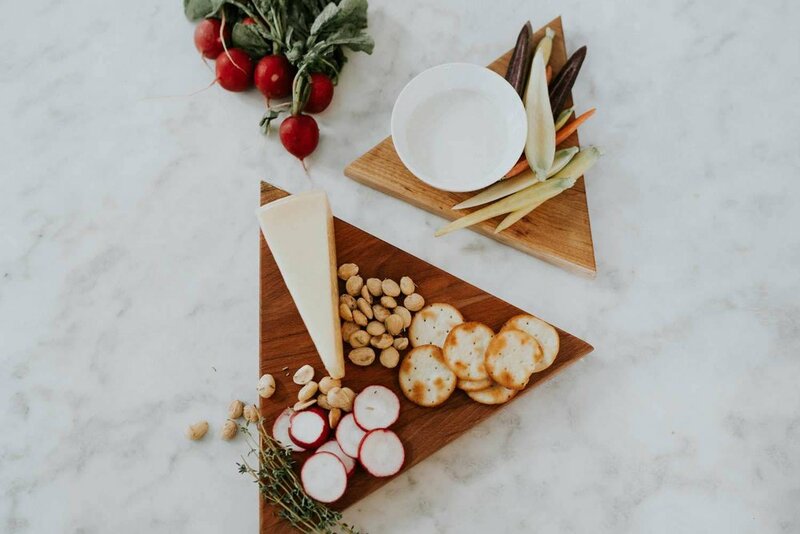 Newly home goods are perfect for adding an eco-friendly twist to traditional Mother's Day gifts. Purchase the Hurricane Vase made from recycled glass vase & fill it with flowers. Order some Spanish Wine Glasses & gift her a bottle of wine for relaxing on her special day. Consume with Love specializes in vegan, fair trade, and cruelty free goods making these conscious coffee mugs the perfect gift. Does your mom love coffee? This tee is the gift for her! Redemption Market is a woman-owned, ethical boutique which carries a variety of give back goods. Singing Rooster coffee empowers farmers in Haiti by paying fair wages and creating a safe work environment. ABLE's trendy jewelry, beautiful leather bags, fun shoes, & stylish clothes are sure to satisfy any Fashionista mom! Check out the new shades of neutral leather bags just released for spring! 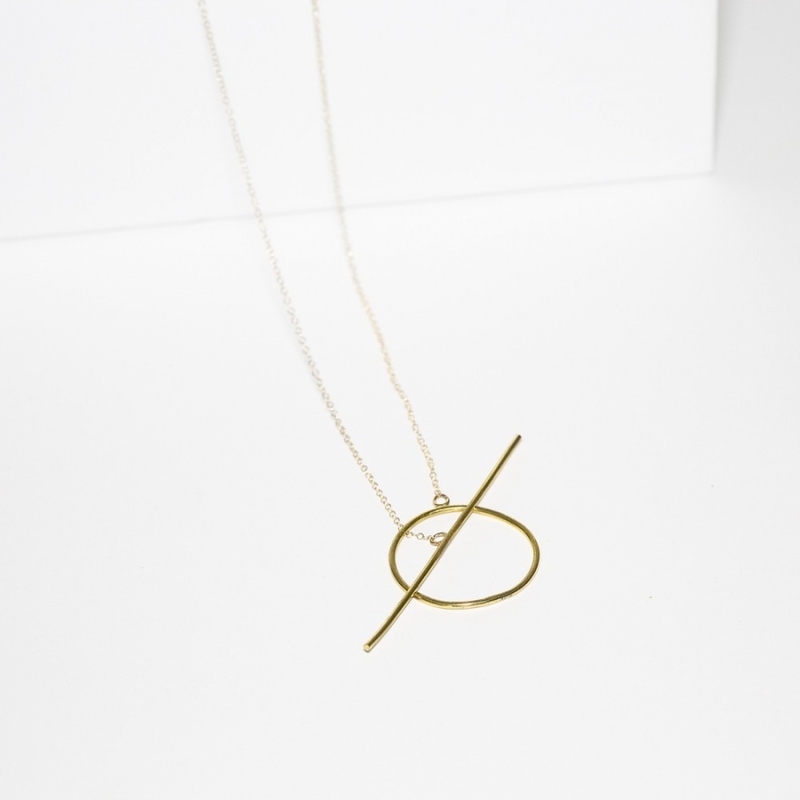 Your purchase helps provide employment and empowerment to women in impoverished communities. ABLE's new collaboration with Thistle Farm's is perfect for moms who love accessories & self-care! ABLE empowers women through dignified employment opportunities. Weighting Comforts weighted blankets help individuals relax and fall asleep. Their blankets have been known to help those struggling with anxiety, insomnia, depression, & more. The blankets also empower refugees through employment opportunities. Ten Thousand Villages carries all the essentials for relaxing, including these adorable pajama bottoms. Ten Thousand Villages supports artisan groups worldwide, providing more exposure for the artisans. Consume with Love specializes in vegan, fair trade, and cruelty free goods. This online boutique is sure to have the perfect gift for your vegan mom! Be sure to check out their fun vegan cross stitches. The perfect size bag for a weekend getaway! Nisolo works with artisans in Peru, paying them fair wages and creating a safe work environment. 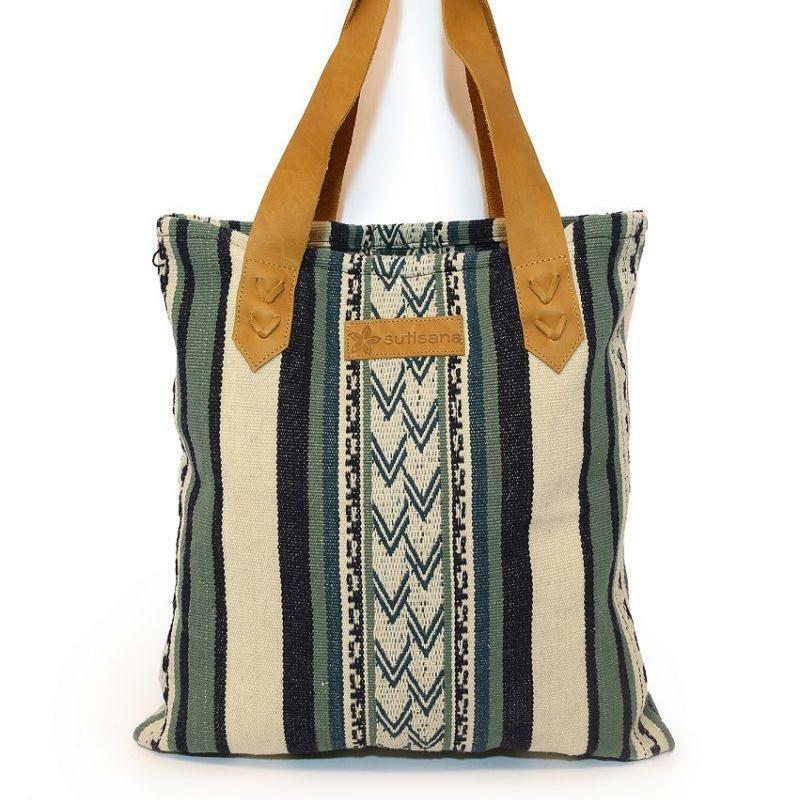 If your mom loves to travel, the Road Trip Tote from Redemption Market is perfect. Redemption Market is a woman-owned, ethical boutique which carries a variety of give back goods. Give a gift that keeps on giving with Globe In's subscription box. Explore the world with monthly curated goods from artisans and farmers all over the globe. Love Justly's accessories and home goods are perfect for the conscious cook. Love Justly partners with ethical brands to purchase excess inventory, keeping apparel out of landfills and allowing consumers to purchase goods at a discounted rate. If your mom loves to cook these Redemption Market's hand carved utensil set is perfect! Redemption Market is a woman-owned, ethical boutique which carries a variety of give back goods. Tony's Chocolonely is on a mission to make, not only their chocolate, but all chocolate slave free. With their wide variety of flavors, Tony's Chocolonely is sure to please any chocoholic.